If you are in the market to buy a home in Western Washington, you can greatly benefit from our strategic approach to acquiring properties for our buyer clients. This includes thorough research to obtain information surrounding the sale of the property you are considering to buy. In the game of negotiation, information is power, and we empower you by giving you information you typically do not get when working with a typical realtor. 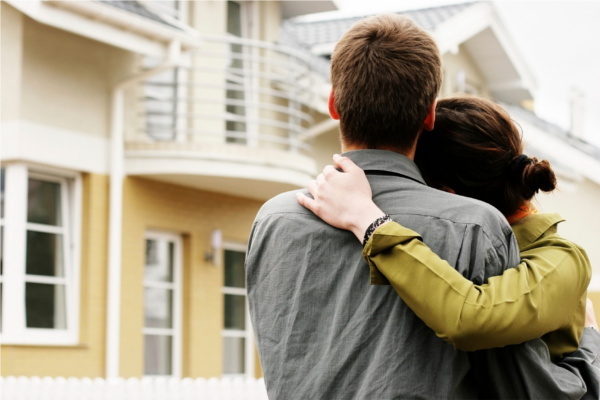 We believe that purchasing a home is and should be approached as an investment.